Berlin is definitely not L.A. Even though the German capital has several production companies and the big Filmstudios Babelsberg right outside the city, during the year the local movie-industry is nearly invisible. Invisible but not non-existent. 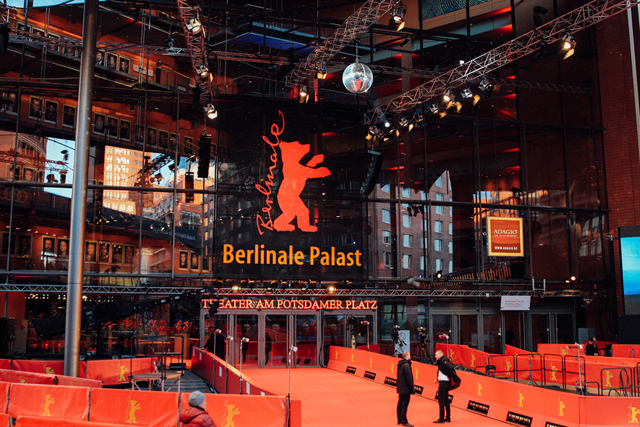 No wonder they shine even brighter at the biggest festival in Germany for contemporary film culture: Berlinale. 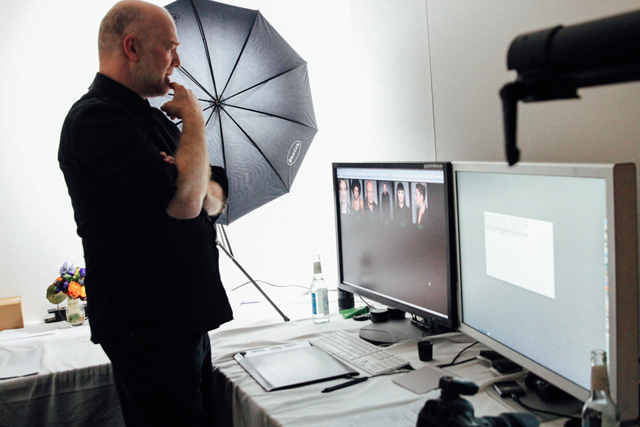 At this year’s edition not only did we have the chance to visit the press previews from several movies but also we got an exclusive backstage tour of the festival including a visit to the photo studio with Canon, sponsor and creative partner of the festival. 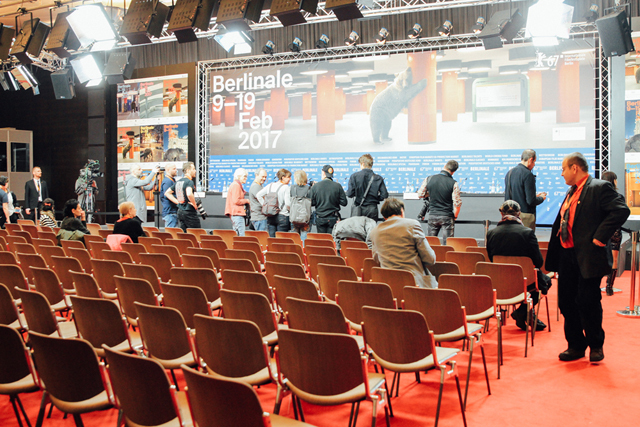 We breathed some air of glamour and lots of love and devotion for the art on celluloid while speaking with the team of Berlinale who did not hesitate to answer all our questions and explain us in details everything about the cultural DNA of this celebration of creativity. 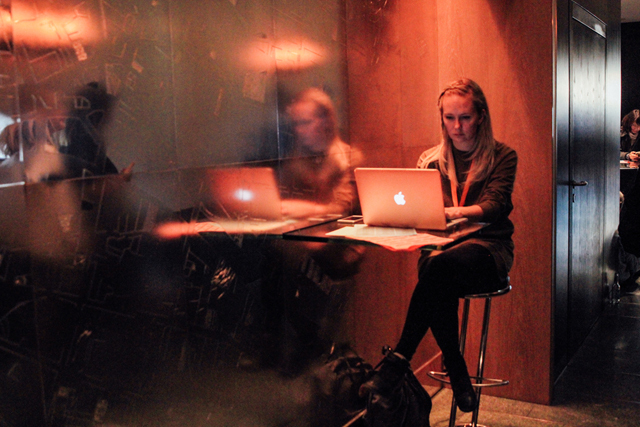 After the jump we show you our Backstage discoveries and tell you more about our incredible highlight of the festival. 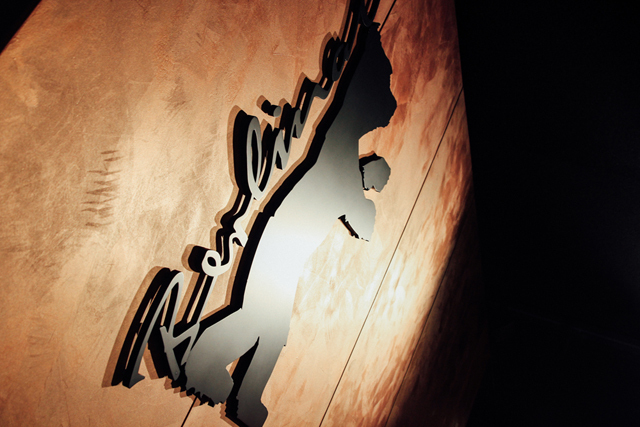 First of all, we have one secret to reveal about Berlinale. This might be the most bipolar film festival in the world. 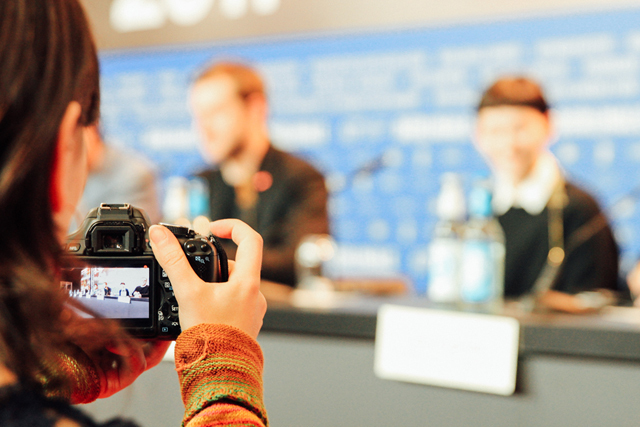 While some nights, hollywood stars like Richard Gere or Robbert Pattinson walk on the red carpet and bring some international superstar flair to our little german capital, other premieres are really just about the art of making film. 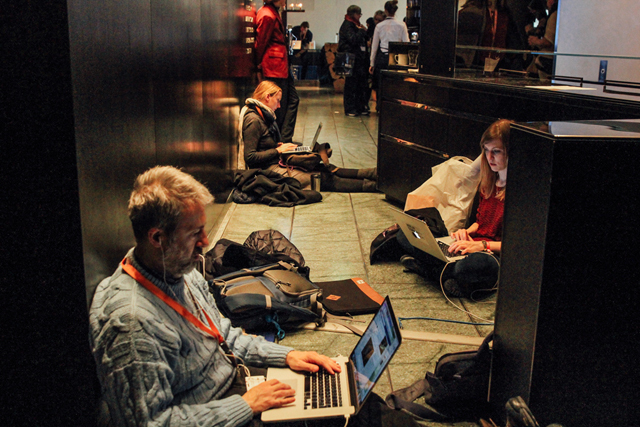 About documentaries that matter because they show us the fragility of our world. Movies that show us worlds we never knew existed. And finally the films that show us the things we pretend not to see: social injustice, racism and hate crimes captured on screen in all their shades. Much darker than the movie theater itself with the lights off. In this so bipolar and therefore absurd universe we met one person who really saw it all. Or better saw them all: the international stars, the acclaimed directors, the independent actors and fresh talents with lots of hopes and big dreams for the future. 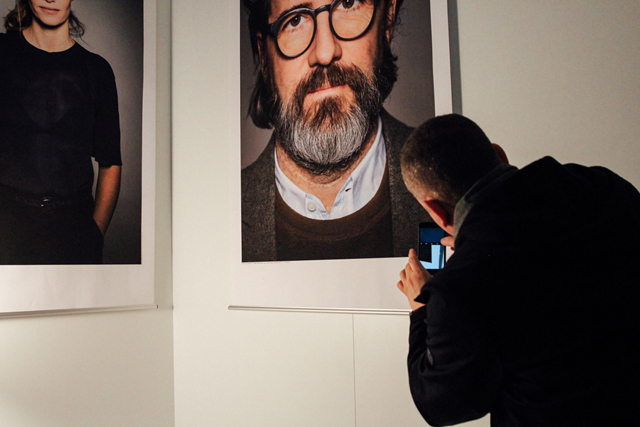 I am talking about portrait photographer Gerhard Kassner who has been taking care of all the portraits shots of Berlinale since 2003. 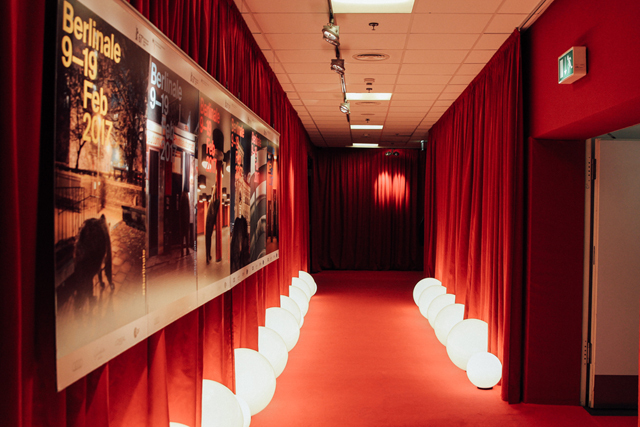 All main actors and directors involved in the premieres and competition movies of Berlinale have to pass through the little photostudio inside the VIP area of Gerhard Kassner. 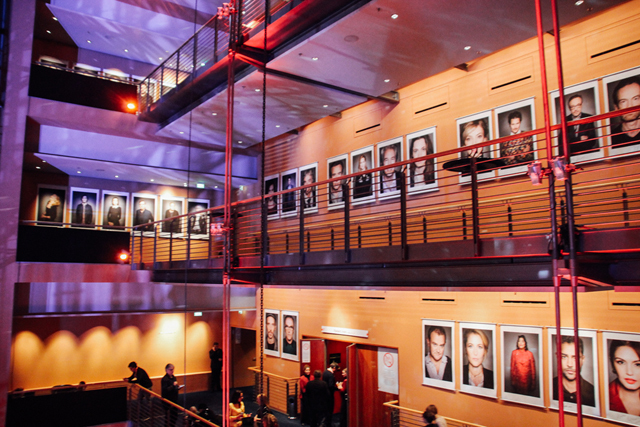 Working exclusively with Canon cameras and a Canon Printer, Kassner creates, selects, refinishes and prints the portraits hanging at the Berlinale Palast in just a matter of a few hours. Even though he’s performing all of these tasks himself, he still manages to be so relaxed, to walk around in Birkenstock sandals in front of the most VIP movie stars and making jokes about whatever comes to his mind. For us to get so see him work and also to get to know more about his career was an incredible highlight. 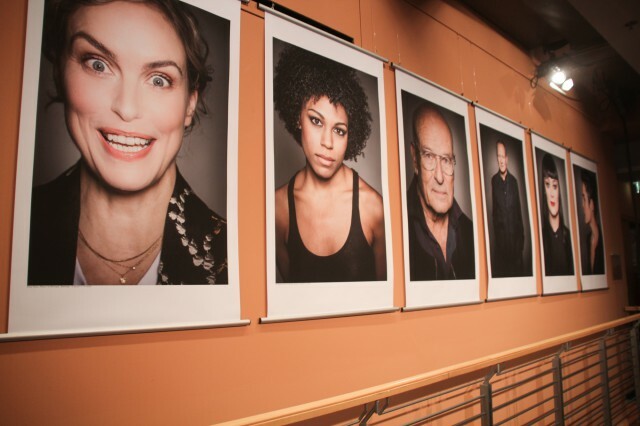 Later that night we attended the premiere of „Return to Montauk“ (unfortunately not a movie we would recommend) and we assisted before the premiere when the stars signed their portraits. 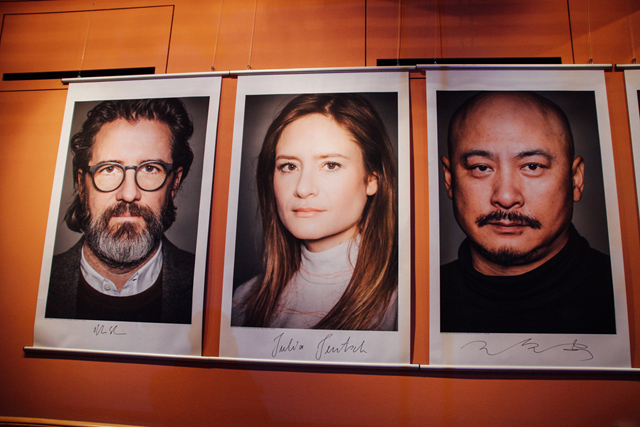 Every year after the festival the portraits are archived in the Filmmuseum at Potsdamer Platz. 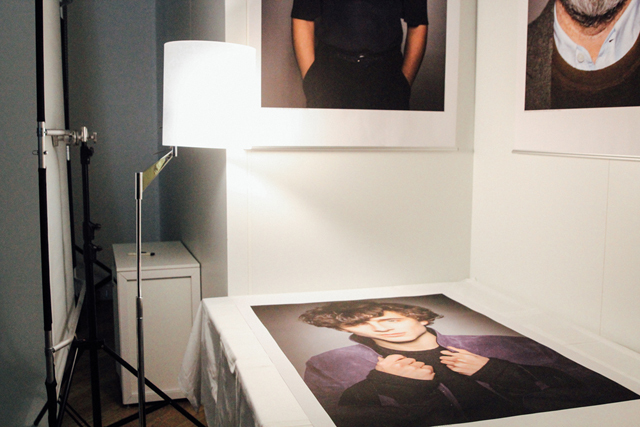 I wonder if one day all the portraits of all the editions will be exhibited. It would be an interesting experience to travel back in time through all this charismatic faces. 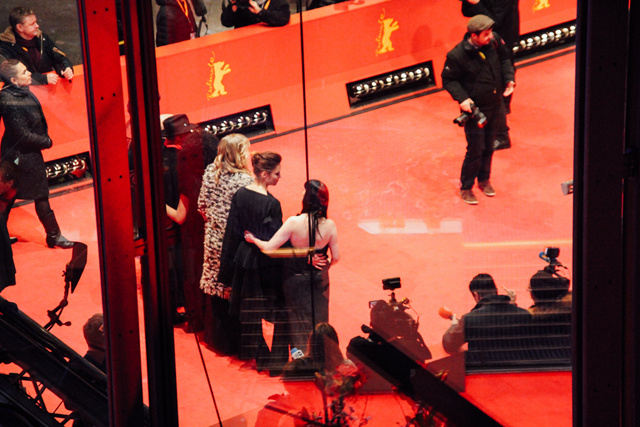 I hope you will enjoy the last days of Berlinale so much as we did. 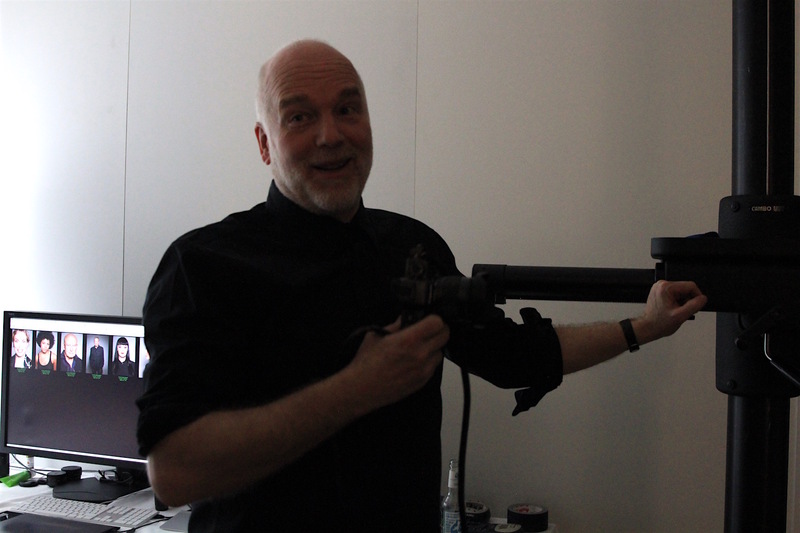 Thanks Canon for inviting us to your tour and for the collaboration for this article.